TORRANCE, CA. 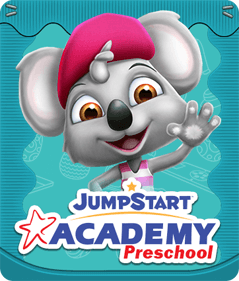 – February 8, 2013 — JumpStart® today announced the release of its newest mobile preschool game: “Madagascar: My ABCs™” available through iTunes®, Google Play™, Amazon® and Nook® stores. 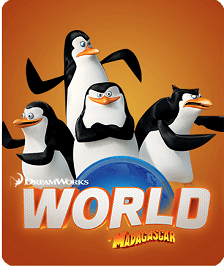 “Madagascar: My ABCs” is the second in a series of fun, educational apps designed for young children featuring DreamWorks Animation’s Madagascar franchise. “Madagascar: My ABCs” is a preschool mobile app designed to help children learn the fundamentals of the alphabet. Kids can interact with their favorite animal characters from Madagascar and embark upon an alphabet adventure. This application takes preschool-age children through a creative process of learning their ABCs. Among these features in the app, kids can also take “field trips” with their Madagascar friends to places like tropical beaches, wild jungles, and most importantly — New York City. In keeping with JumpStart’s rigorous education standards, the curriculum for the various lessons were developed and reviewed collaboratively with early childhood and preschool education experts. The “Madagascar: My ABCs” application is the second mobile app JumpStart has produced based on the animated film Madagascar. 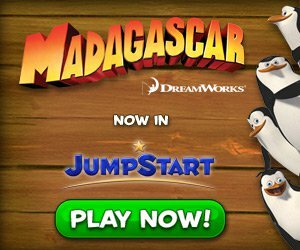 JumpStart launched its Madagascar-related features in the JumpStart online world in October 2012, and has since continued developing the game aspects of the Madagascar brand on both online and mobile devices. Since 1991, JumpStart has been dedicated to enhancing children’s lives through engaging educational games. 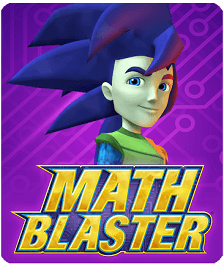 Today, JumpStart designs games under its two flagship brands JumpStart® and Math Blaster®. 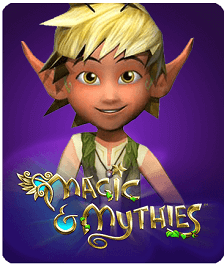 These games immerse children in magical 3D worlds filled with adventure, exploration, and most importantly, learning. 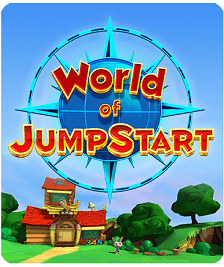 JumpStart’s products are available online and through various platforms such as Nintendo Wii™, iOS® and Android®. 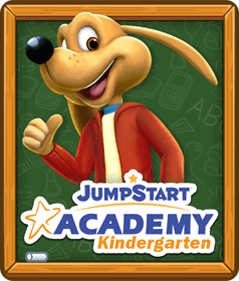 JumpStart has become a prominent force in children’s educational gaming and is trusted and tested by teachers and parents alike, helping millions of children learn. A subsidiary of Knowledge Holdings, Inc., the company is privately held and based in Torrance, California. For more information, go to www.jumpstart.com.